Hearing aids are important devices, but they’re also small and can be very fragile. If they’re dropped, then it could shatter the plastic casing or, even worse, damage some of the components inside. They’re electronic devices and are vulnerable to physical damage despite their hard shells. But how common are hearing aid repairs? More than you think. There are actually several common points of failure with hearing aids that could cause issues that range from low volume to distorted sounds or even no sound coming from the hearing aids at all. Luckily, many of these can be fixed by visiting your audiologist, but some of them can even be fixed on your own with troubleshooting. 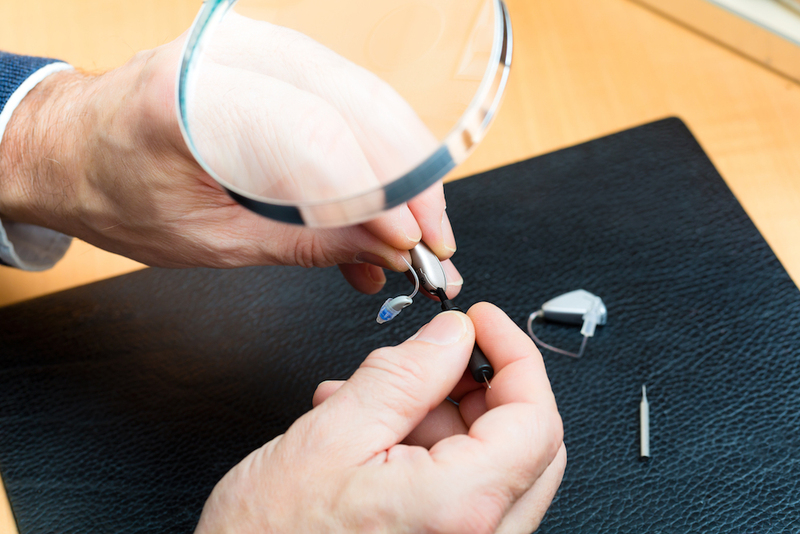 Let’s take a look at some of the most common hearing aid repairs you might experience. 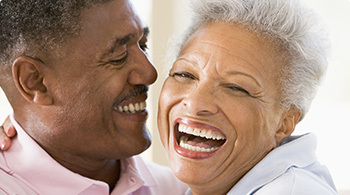 Without the battery, your hearing aids wouldn’t be able to function. They’re electronic and need power, so if the battery fails, encounters a fault or simply runs out of charge, then your hearing aids will stop working. This isn’t so much a repair as it is needing a replacement and is something you can easily do at home with a few tools and a spare. The tube that runs from your hearing aid into your ear may need to be changed now and then. This is because it can stretch, become discolored, harden or even be clogged with wax and moisture. Like the battery, this is something that can easily be changed with the right replacements. Check in the box that your hearing aids came with and try to recall if your audiologist told you about replacing certain components. If you don’t have any spares or are unsure how to change it, then simply take it to your audiologist. 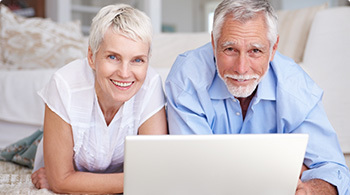 A common problem with hearing aids is sound distortion. Depending on the quality and make of your hearing aid, damage can occur over time that eventually distorts the sound and causes issues such as crackling or hissing. The sound quality can also worsen over time especially if your hearing has worsened further. This often means that your audiologist will have to readjust the settings to account for your hearing loss. Distorted sounds could also occur as a result of hardware problems, such as the speaker being physically damaged. Since your hearing aids are worn in or around your ears, they’re prone to buildups of wax, grime and dirt. This means they’ll need regular cleaning, but if there’s too much buildup, then it may be a good idea to take your hearing aid to your audiologist to have it professionally cleaned. Being too rough or using too much moisture (such as a damp cloth) could hurt the hearing aids and cause permanent damage to them. Only clean your hearing aids by yourself if you’ve been instructed by your audiologist on the proper methods.